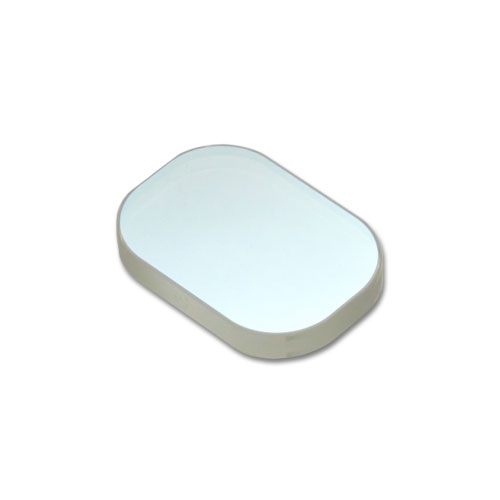 Optical Sensor Windows | REO Precision Optical SolutionsREO Inc.
Our windows are produced to meet the strict performance criteria required for sensor and projection display applications. The REO fabrication and metrology facilities ensure both consistent performance and a cost effective solution for this demanding market. Solderable coatings are also available. 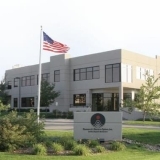 REO has a world-renowned capability for optical fabrication and polishing an extensive range of materials and geometries to the industry’s highest level of performance and quality. Utilizing a range of processes including spindle polishing, CNC polishing, diamond turning and continuous polishing, REO has the expertise to meet an exceptional range of fabrication challenges. REO Thin Film Engineering is the core technology of our company. 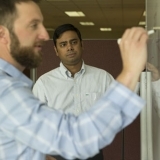 Collectively, our engineering team has well over 100 years of TF manufacturing and design experience. We strive to be an extension of your own engineering and product development organization. We leverage our experience to provide you with the most efficient and robust solutions for your component and assembly requirements. 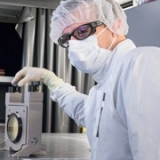 REO maintains the strictest standards for cleanliness of the optical and mechanical components in our assemblies. Separate multiple-bath ultrasonic cleaning systems are used for optical and mechanical components, with vacuum baking processes to ensure components are fully outgassed prior to assembly. 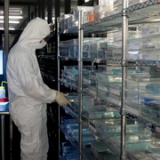 Parts inventory, cleaning, and kitting, as well as inspection and packaging, are all maintained within a cleanroom environment. 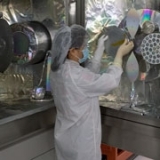 Our core production starts with optical polishing, includes super polishing, IBS coatings, broad focused metrology, including in house LDT and concludes with our active active assembly production. 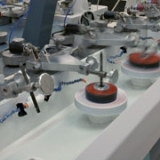 REO cutting edge technology enables the optimum manufacture of our products. 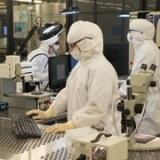 REO utilizes three coating process technologies to produce the highest quality thin films. Interferometry, Stylus and Optical Profilometry, and Advanced Microscopy. REO fabricates an extensive range of materials and geometries to the industry’s highest levels. Measurement include surface, spectrum, optical loss, and functional performance of optical components and assemblies. Constant monitoring of particulates and environmental aspects of manufacturing areas. Our team's experience and expertise spans optical fabrication, coating, testings, assembly, engineering, supply chain and project management. 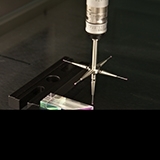 REO leverages actual production and metrology experience into coating designs. world wide sourcing and project management experts. REO monitors our processes & verifies production meets final requirements with on-going feedback mechanisms. Our factory has been built and organized for optics, thin film coatings and assembly fabrication. Clean rooms, state of the art metrology and our laminar flow production areas for contamination controls are just the foundation of what we do to ensure excellence. Assembly, inspection and metrology within ISO Class 5 and Class 7 cleanrooms. 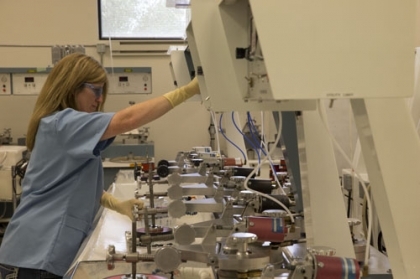 Our Boulder Colorado facility is specially designed to enable optimum optical manufacturing. 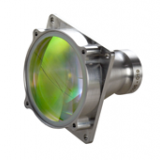 The highest quality optics can only be verified by state of the art metrology equipment. Call or fill out the form to have a REO representative contact you.